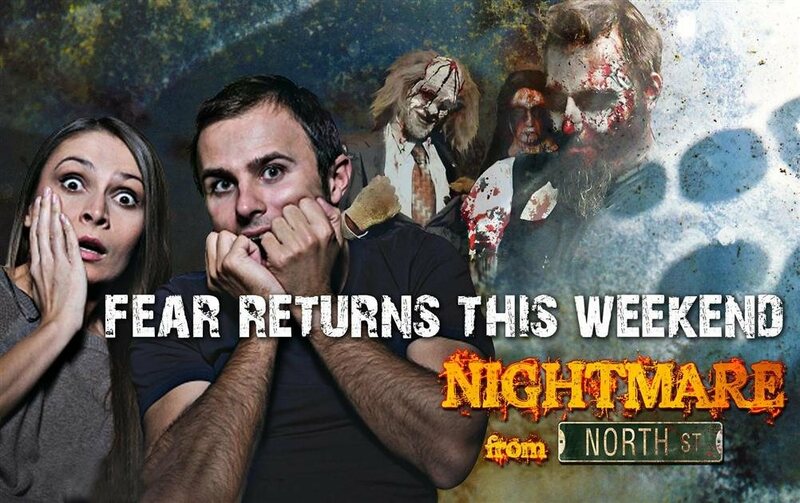 This October Nightmare from North St. presents Escape the Nightmare! 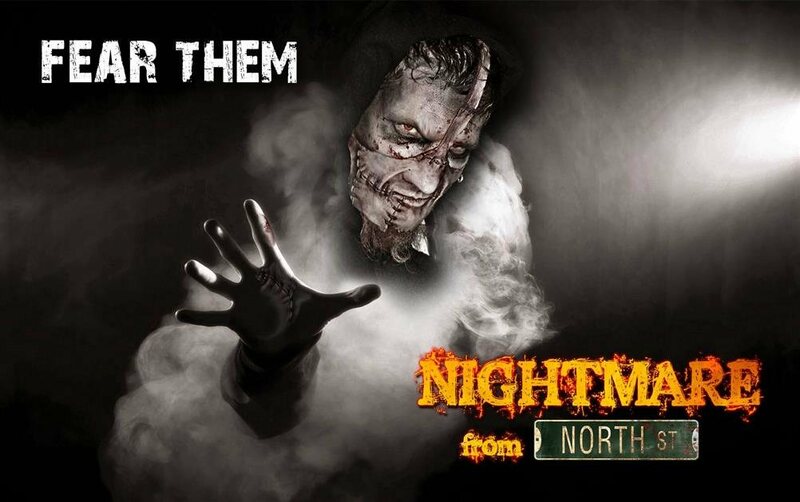 16 acres of terror and horror in one location with two haunted attractions! 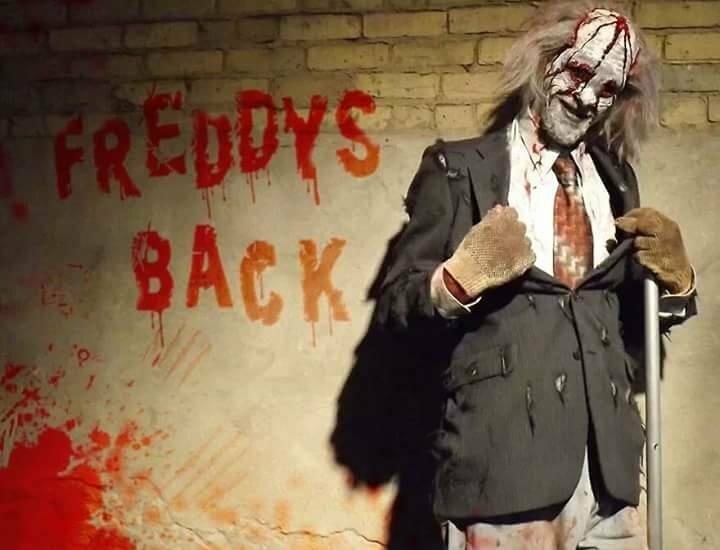 As Azoosment park closes down for the evening and all park employees leave, the Morbid Army rises from shadowed corners to take complete control of the park! When the sun goes down, you never know who might be lurking just beyond the darkness! 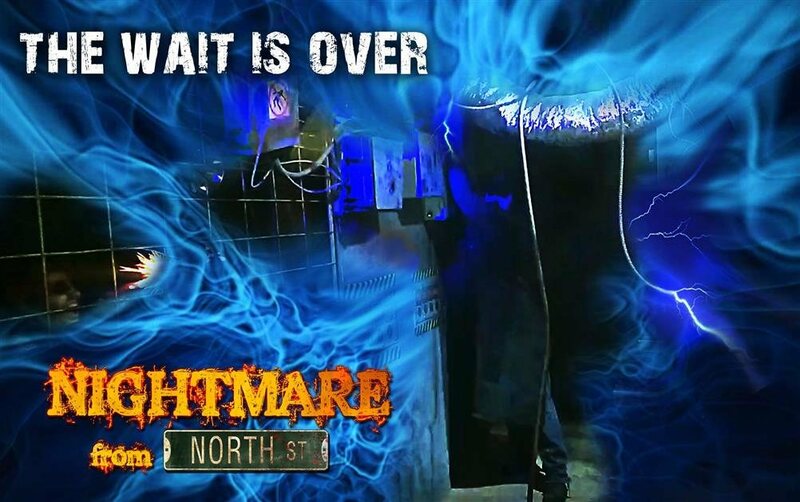 If you survive Twisted Madness on the park trail you will be led to our cozy Morbid Manor where you will face your ultimate fears. 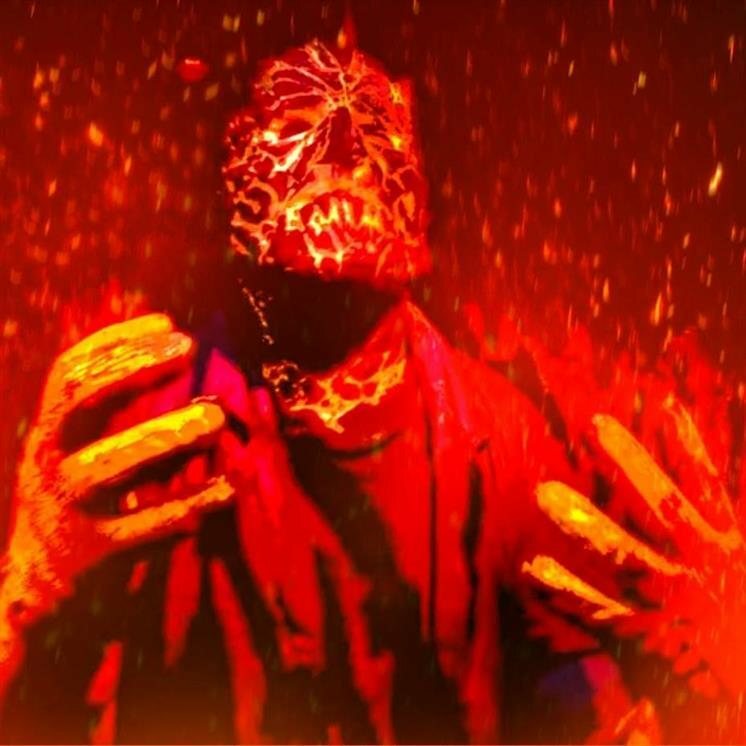 Remember to mind your manners in our manor or you may just become the special of the night. 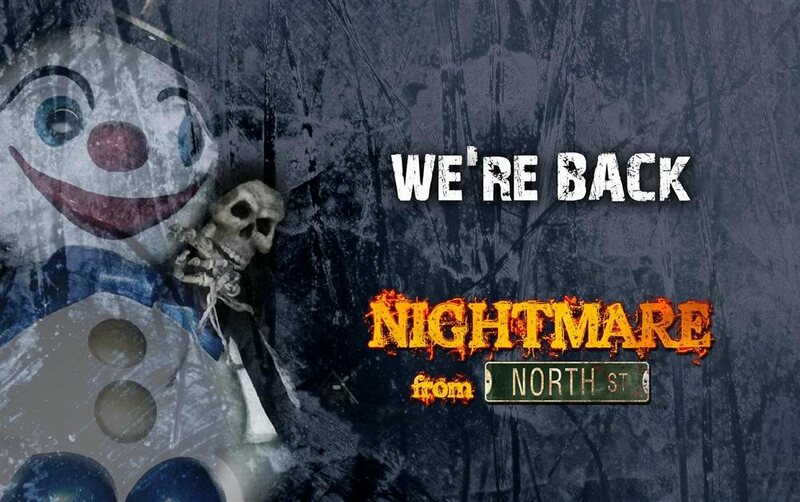 Nightmare from North St. presents two all new attractions! The Twisted Madness trail in the park is mostly wheelchair accessible. The Morbid Manor is not. We offer wheelchair patrons admission for 1/2 price.